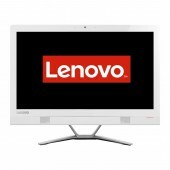 Display Diagonala 23 inch Touchscreen Nu Widescreen Da Format Full HD Ec.. 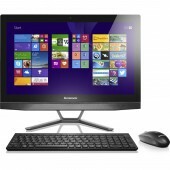 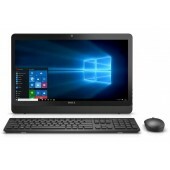 Display Diagonala 23 inch Touchscreen Da Widescreen Da Format Full HD Ec.. 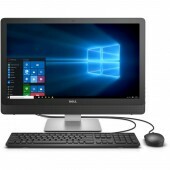 Display Diagonala 23 inch Touchscreen Da Widescreen Da Format UHD Ecran .. 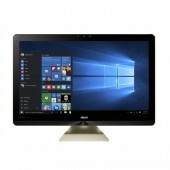 Display Diagonala 19.5 inch Touchscreen Da Widescreen Da Format HD+ Ecra.. 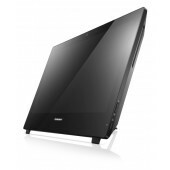 Display Diagonala 19.5 inch Touchscreen Nu Widescreen Da Format HD+ Ecra.. 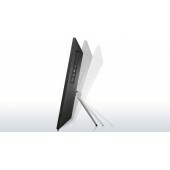 Display Diagonala 23.8 inch Touchscreen Nu Widescreen Da Format Full HD .. 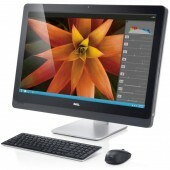 Display Diagonala 23.8 inch Touchscreen Da Widescreen Da Format Full HD .. 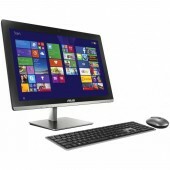 Display Diagonala 27 inch Touchscreen Da Widescreen Da Format QHD Ecran .. 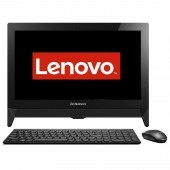 Display Diagonala 19.5 inch Touchscreen Nu Widescreen Da Format Full HD .. 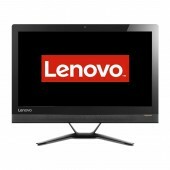 Display Diagonala 21.5 inch Touchscreen Nu Widescreen Da Format Full HD .. 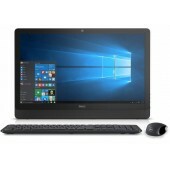 Display Diagonala 21.5 inch Touchscreen Da Widescreen Da Format Full HD ..
Procesor de pana la Intel Core de a 5-a generatie Performanta premium posibilitati multiple. 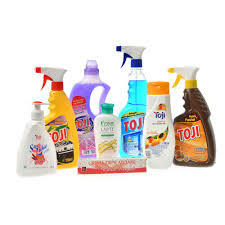 Cu..
Specificatii Produs Procesor Familie Procesor Intel® Core™ i3 Model proce..